After an extensive career based in London, New York, Singapore, and Beijing, Leon now counts himself fortunate to be able to spend more time at home in Montreal (where he got to know Charlotte, the venerable subject of his book Lunch with Charlotte) indulging his twin obsessions of writing and photography. 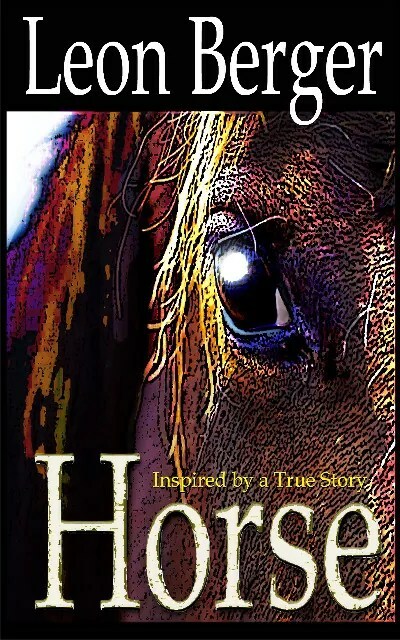 He’s also fortunate to have a country property where he spends his weekends, and it was there that he met the unique animal which inspired his novel Horse. Since returning from his travels, he’s had 11 books published, including an Amazon #1 bestseller, with another out now (Death by Harmony). Several have been translated, two have won awards and his work has been honoured by hundreds of 5-star reviews in mass and social media. A couple of images have also won national contests but for Leon, photography is more of an enjoyable hobby than a professional endeavour.